When you’ve had an incredible debut album and have spent a lot of time on the road, a follow up record can be quite a scary prospect. Will it be as successful or will it fall flat? I’ll admit that I wasn’t really feeling the lead singles from Years & Years’ new album ‘Palo Santo’ in the lead up to the release, which was worrying. While the songs were good pop tunes, they just left a lot to the imagination. Now the full album is here, how has it all panned out? What I love about Years & Years is their stylistic approach to music. Never one to follow a trend or fit in a musical box, they lead the way. The songs sound simple but that indicates a lot of effort has gone into them to make them sound great. It’s modern and fresh. There’s a semi-religious theme throughout the content too. Lead single ‘Sanctify’ (inspired by a relationship with a straight man) and title track ‘Palo Santo’ embody this. While Madonna may have pissed off a lot of churches with her religious themed music of the ’90s, Years & Years have struck a good balance with their approach and infused it with other aspects of life too. The lyrics throughout are very personal for frontman Olly. They focus a lot on sexuality and relationships and in the lead up to the release, he has been open and honest about how much his own life has influenced the songs. Lyrical content aside, the sonic gems created are also infectious pop tunes and are all done in a considered way. ‘All For You’ and ‘Rendezvous’ are more uptempo and feature catchy choruses. I love how Olly’s voice sounds fresh and authentic, even on these more fast paced songs. ‘Palo Santo’ offers a good balance between the light and shade. One of my favourite moments is the ballad ‘Hyponotised’. It’s subtle, but lets the story and Olly’s voice do the talking. It’s a memorable moment and is a song I keep going back to listen to. I am impressed by this release and thankfully the band have managed to avoid the second album curse. 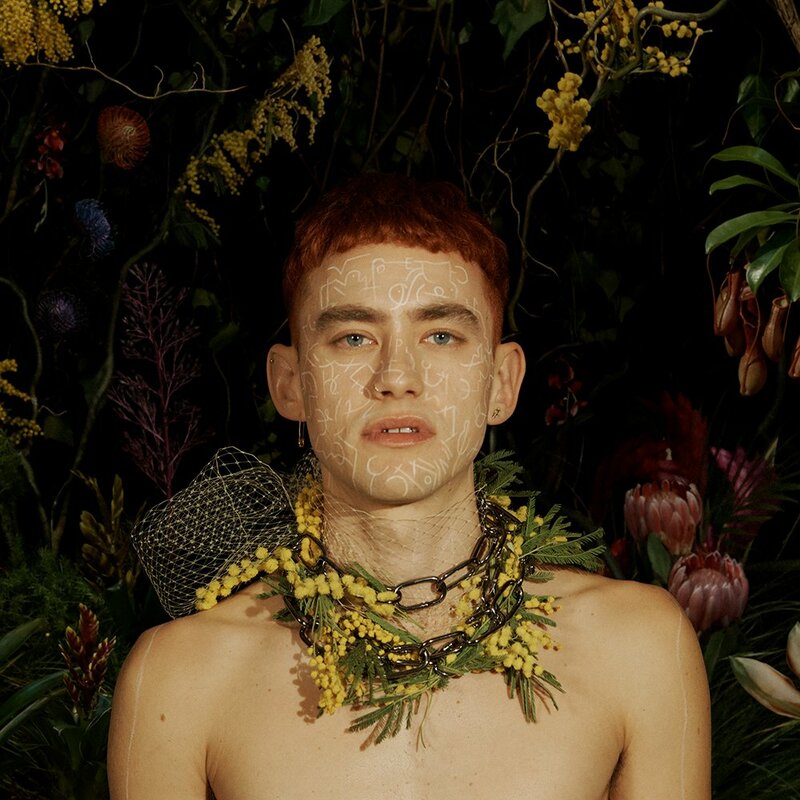 Years & Years have created one of my favourite albums so far this year. While charts might not be catching fire with this release so far, I suspect it will be a slow burn as more listeners enjoy the album over the coming months. MUST LISTEN : Hypnotised, All For You, Rendezvous, Palo Santo.